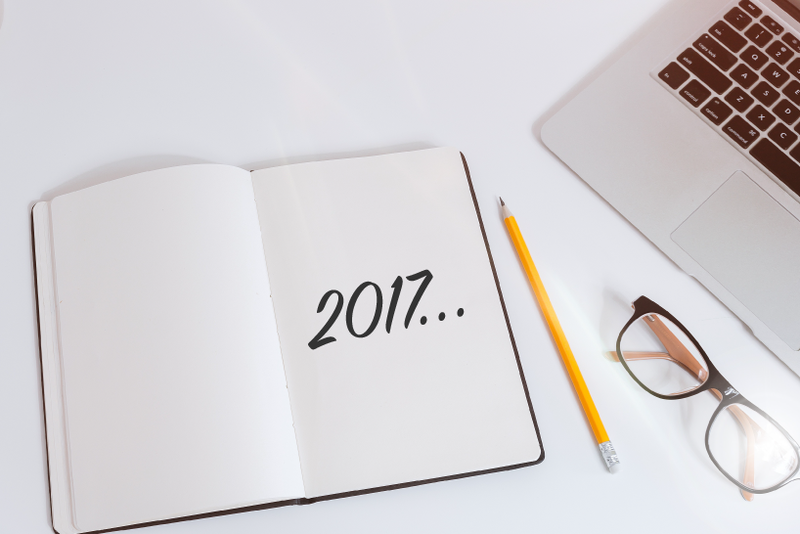 I don't know about you but we can't believe 2017 has already come and gone. Over the past year, there have been many changes within D3M, from new features to the look and feel of the tool. Our team is constantly striving to improve D3M and its functionalities, highly based on your feedback. 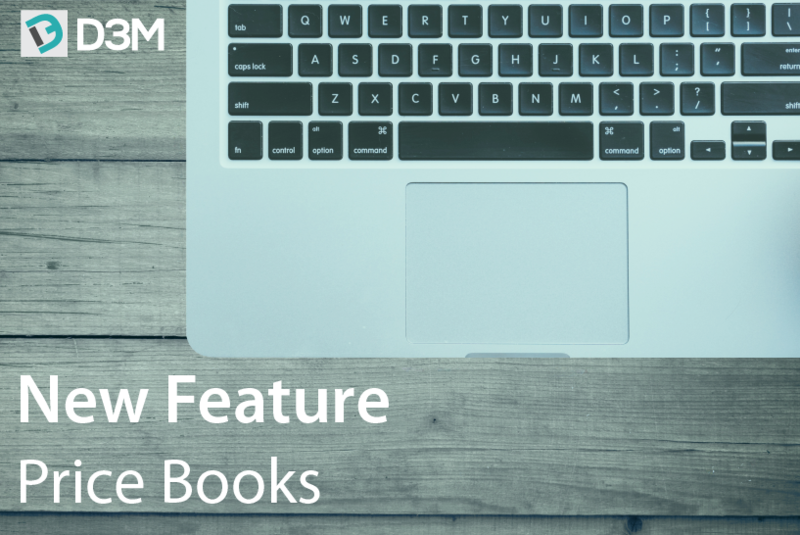 We know you've been busy, so we've decided to highlight the main features that were added to D3M this past year, through a product update. You can now request access to Manufacturer Icon Libraries with branded product icons from Motorola, Kenwood, Hytera, Icom and others (including portables, mobiles, repeaters and more). If you're a certified reseller of these brands, simply request access to them here! 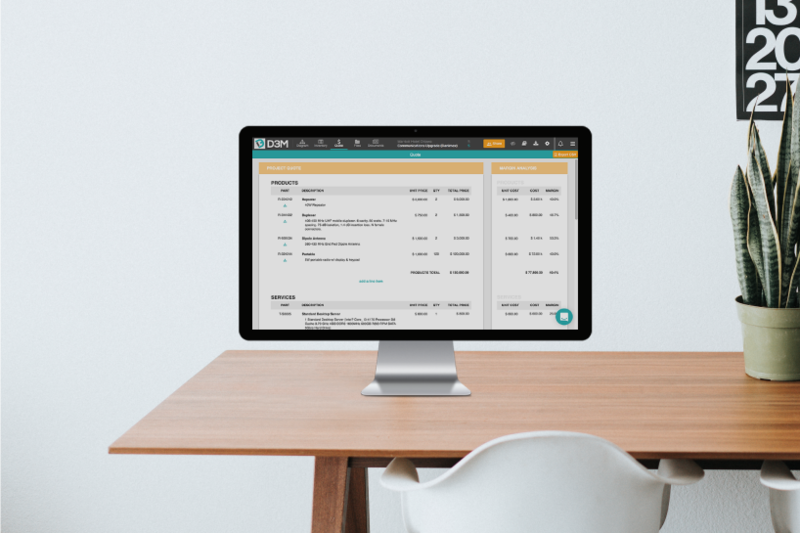 D3M Pro includes all the core features you know and love, plus the ability to automatically generate quotes and customize the app's branding. 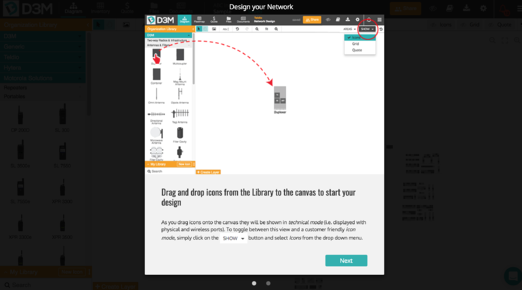 Quote Tool: Upload your quote parts to D3M and while you design your network it will sync with your diagram, pulling your equipment data and automatically creating your quote. You also have the ability to analyze margins and apply discounts, in over 150 currencies. Application Branding: You can customize the look and feel of the application ensuring all the materials you generate match your company’s branding. From the login page to the customer sharing page, the entire application will appear as yours. Icon Bundles allow you to save any part of a diagram (including links and properties) to be used on future projects, saving you tons of time by eliminating repetitive tasks. 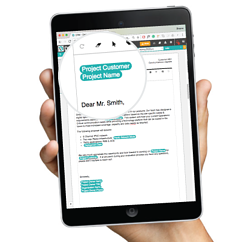 Document Templates: Instantly create proposals and other documents based on company templates previously created. Document Snapshots: Save versions of your working document at any given time for future use or reference. Dynamic Placeholder Text: D3M will automatically create and update content in your documents as your project evolves. Fields such as the Customer Name, Project Name, and Deployment Date can be placed throughout your documents to dynamically change as you update your project settings. A very useful feature to save time when used in combination with Document Templates! 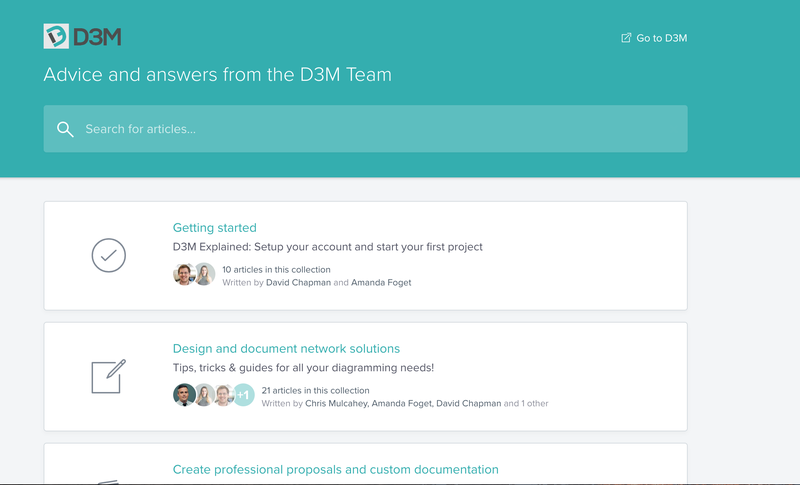 In 2017, we were happy to launch the D3M Help Center, a single knowledge base full of common questions, tutorials, new features, and tools (which you can access here). However, our Support Team is still available via chat to answer any questions you may have. Simply click on the speech icon in the bottom right corner of your screen and ask away. We also launched a full suite of tutorials to help familiarize new and existing customers with various features of D3M. You can access them at any time by selecting Tutorials under the hamburger menu within your D3M account. Manage, hide and show different parts of your diagram, depending on your audience. 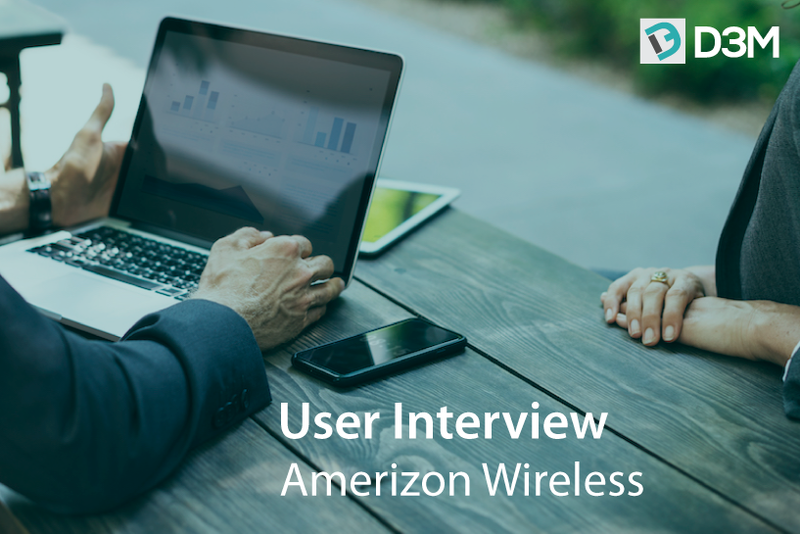 You can have a simplified version for customers and a complex version for engineers. Instead of having to create different views, you can simply create a layered diagram which organizes your system into separate layers which can be turned on and off. You can use Areas to create sites, showcase options and delineate your D3M diagram for faster navigation & smart filtering. 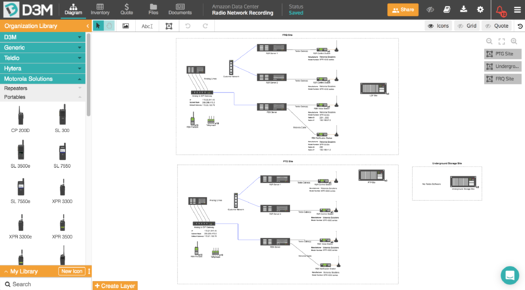 Areas allow you to quickly zoom to a specific section of your diagram, filter equipment, devices, and connections in your project inventory, and pin and auto-zoom data in your D3M Documents. It is very useful when printing out large diagrams in with D3M Documents (as shown here). D3M now offers you the ability to add custom images to your diagrams, whether it be a floorplan, map or logo. Allowing you to add anything extra which you may need within your network diagram. You are now able to add properties to links and connections (such as length, manufacturer, cable type and more), making it easier for you and your team to identify all items within your network. Link properties will also appear in the diagram, project inventory, and proposal. Link and connection styling: You can now also change the stlying of links and connections, including their colour, pathing, width, line type and more. 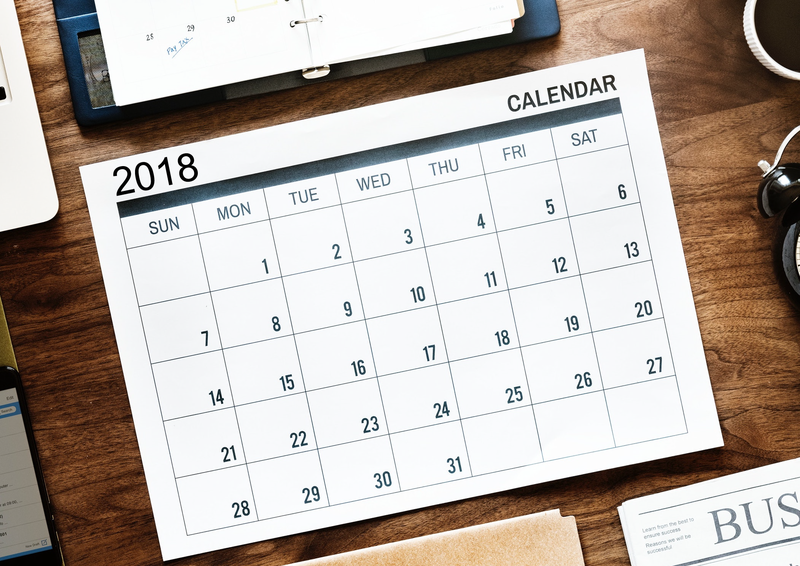 It has been a busy year here at D3M, but we have plenty more planned for 2018! As always please feel free to reach out with any features you would like to see this year. To see all these features in action login to you D3M account or start a free trial today!